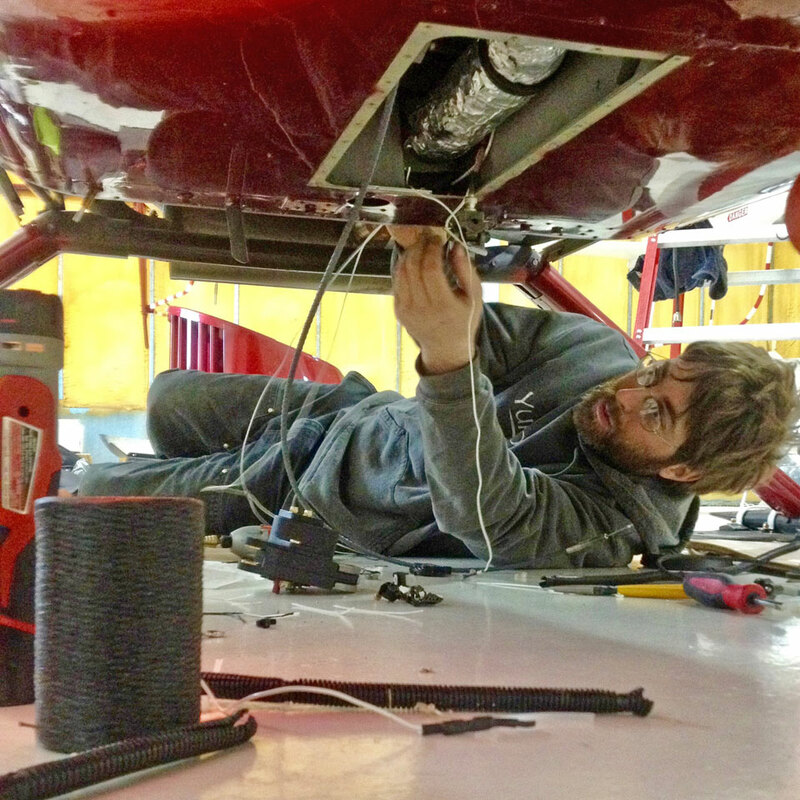 Alaska Land Exploration provides a full range of Robinson helicopter maintenance that includes annual inspections, routine maintenance, installations, and complete overhauls. 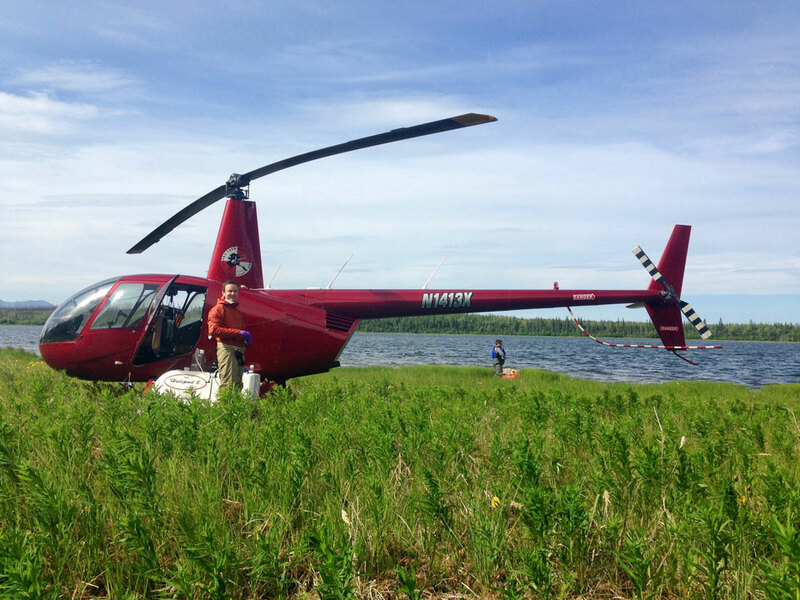 Alaska Land Exploration also offers emergency parts and service support calls for Robinson helicopters all over the State of Alaska. 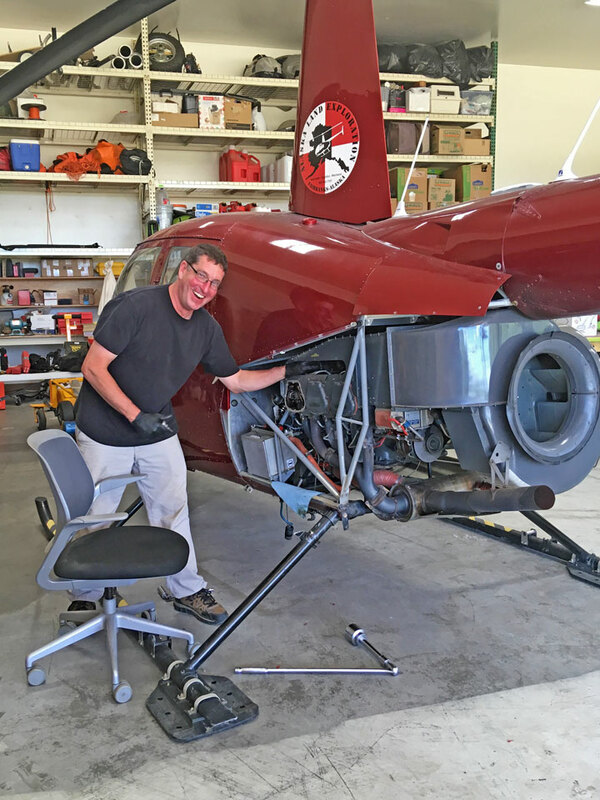 Alex Shapiro and Seth Crosby are factory-trained mechanics that utilize the most current Robinson Helicopter Company manuals. 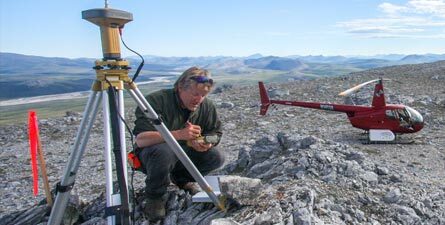 Alaska Land Exploration’s experience in planning and supporting expeditions in the Alaskan backcountry makes us your perfect partner for remote field work and wilderness expeditions. In addition to providing safe, efficient helicopter transportation, we are experts at trip planning, equipment preparation, and expediting. We provide support and logistical services for scientists, film crews, construction companies, mining and exploration, and adventurers. Let us take some of the planning and preparation tasks off of your shoulders. On the job site or at home, when you’re in a remote location and equipment breaks down, your project stops while you lose time, money and patience. That’s where we come in. We’ll transport the parts to repair your heavy-duty equipment, airplanes, pumps, motors and vehicles. And we can usually perform the repairs, to get you up and running fast.